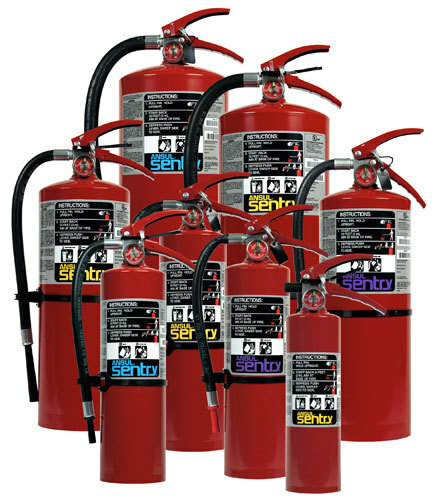 All Star Fire Protection | Fire extinguishers, alarms, sprinklers and more. 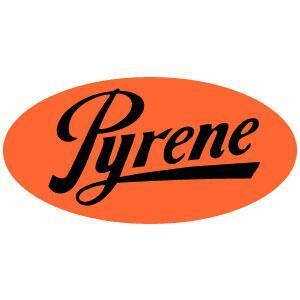 Providing fire alarms, extinguishers, sprinklers and much more for over 30 years. Our experienced team will work with you for the entire project. 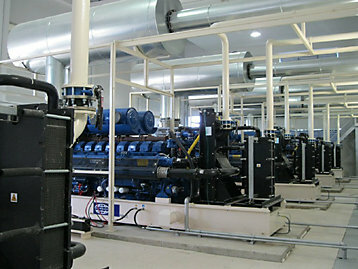 We know the needs of your facility because we work with customers in every major market. We believe in offering the highest standards of service to our clients globally. 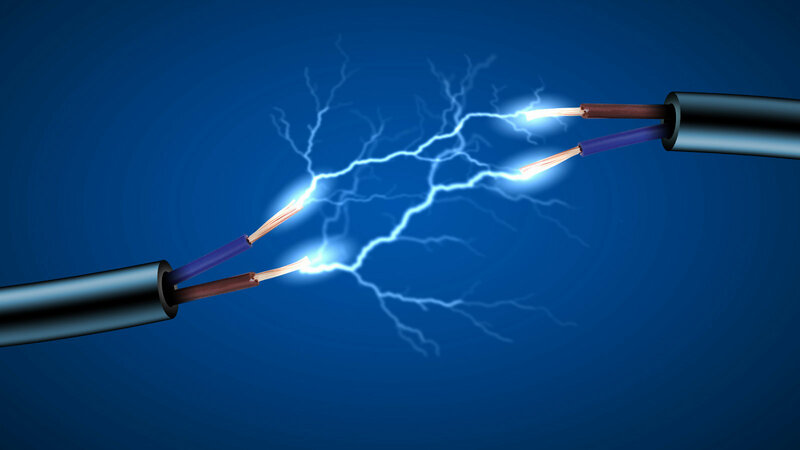 This is why you can trust that we provide the finest generator installation and repair service in the industry. 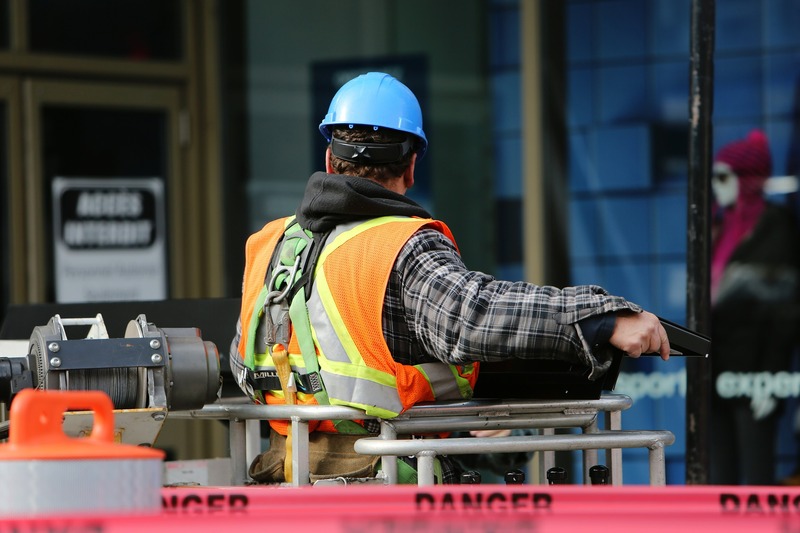 We offer full general contracting services. Our experienced crew works collaboratively with clients in order to ensure we provide the final result you want. Everything we do has our customers best interests in mind. We are fully licensed and insured and provide services through our associate Zenith Group. Read about our journey to the top of the industry. See how the ALL STAR brand came to be and what it means to be working with our professionals. It is our goal to provide a superior service that is second to none. 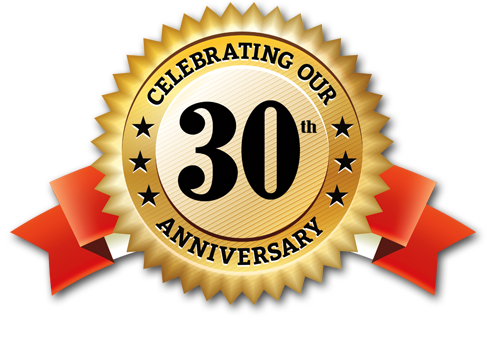 We have always met our criteria and many of our clients have stayed loyal to us throughout the years. 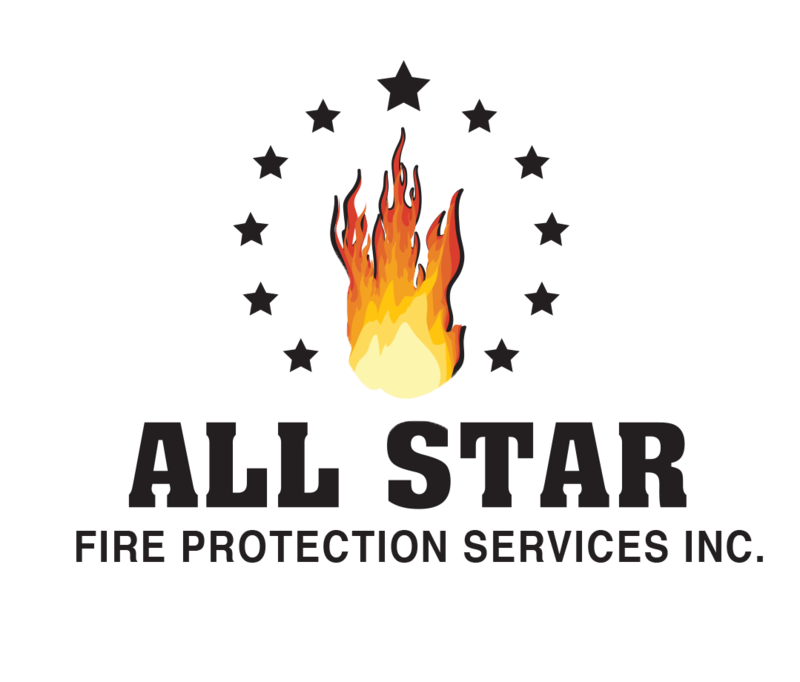 All Star offers a wide variety of products and services ranging from fire alarms to special hazard systems. Here is an overview of what we are all about.